Merry Christmas! http://ow.ly/i/qdo9e | Outstanding Neurologists Near You! 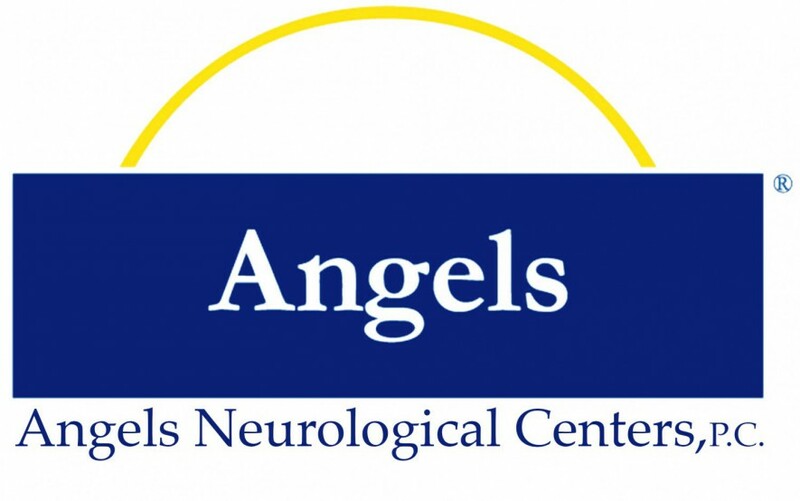 Posted on December 25, 2016 by Angels Neurological Centers, P.C.